Upon the death of his uncle, Ernest Selby, a young man from Iowa, inherits the Red Rock Ranch in Arizona. When he learns that the ranch's twenty thousand cattle have dwindled to six thousand he suspects foul play. Ernest decides to go under cover in order to investigate these strange circumstances and lands a job on his own ranch, posing as a tenderfoot cowboy under a different name. As he makes friends, enemies, and courts Annie, the daughter of the crooked foreman, Ernest learns to enjoy cowboy life. He knows that his charade must end eventually, but not until he can find the truth behind the disappearance of so many cattleand win Annie’s heart. 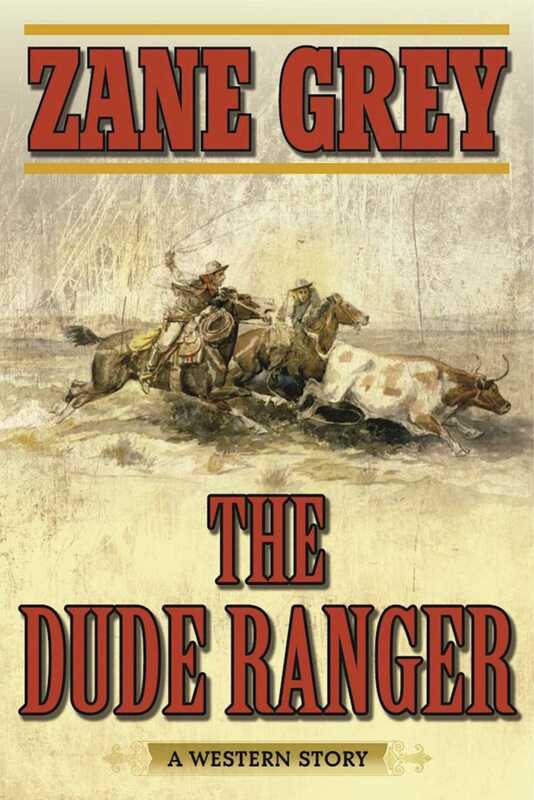 The Dude Ranger is a classic western story written by Zane Grey, one of the best-selling authors of all time. Follow Ernest Selby as the young dude quickly learns to be a rancher, a law-enforcer, and a cowboy.